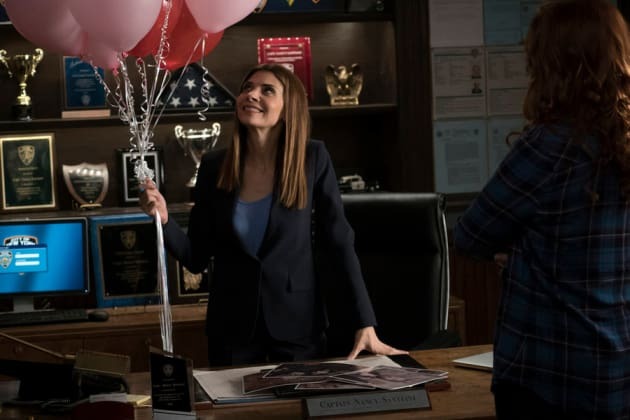 Romantic secrets fill the squad room at Valentine's Day on The Mysteries of Laura. "The Mystery of the Dark Heart" is the 14th episode of the show's second season. 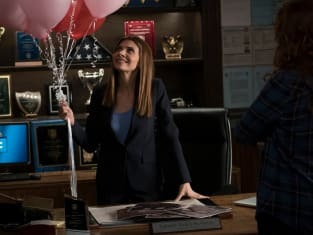 The Mysteries of Laura Season 2 Episode 13: "The Mystery of the Dark Heart"